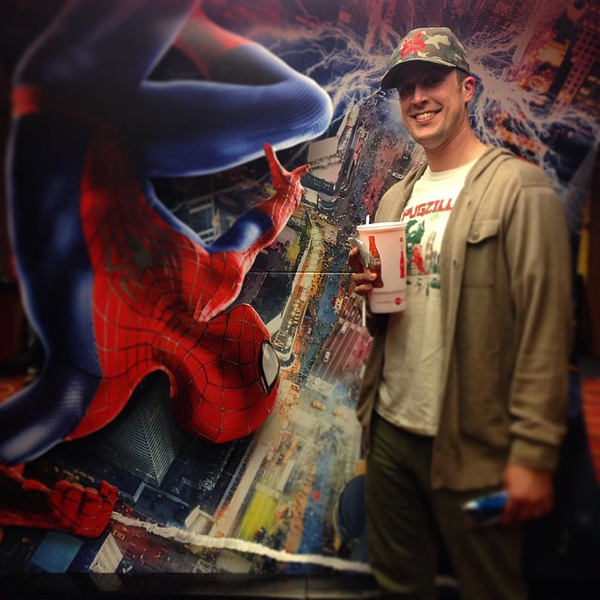 The world's biggest Spidey fan got to see Spider-Man 2 tonight. 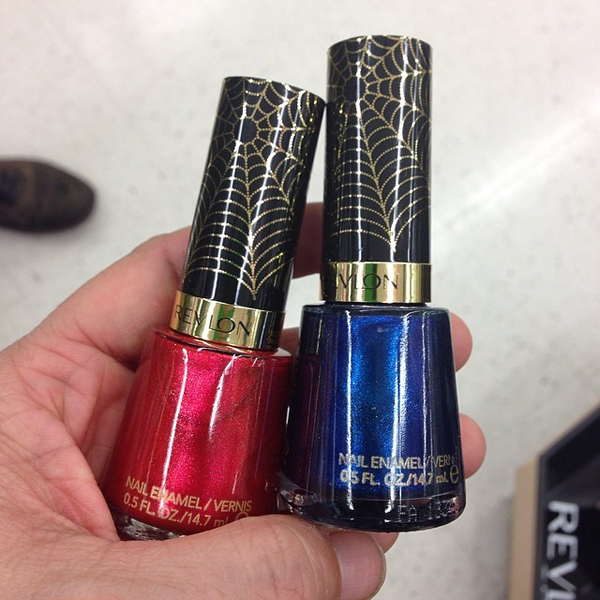 At the store right before I spotted Spider-Man nail polish! I'm kinda disapointed that it doesn't make webs on your nails.